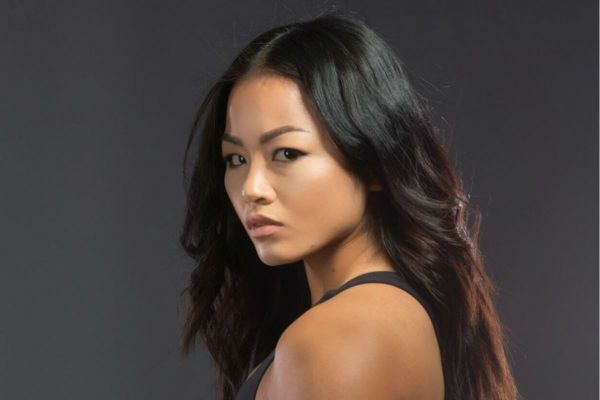 "Killer Bee" believes she can rise to become the ONE Women's Atomweight World Champion. "Killer Bee" put on a near-flawless performance to take out Dwi Ani Retno Wulan at ONE: ROOTS OF HONOR. 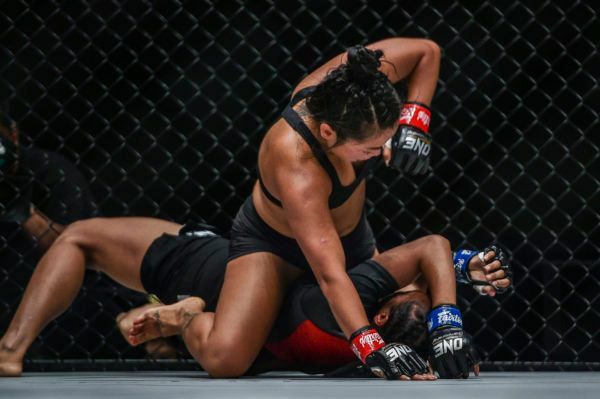 "Killer Bee" made a successful bow in The Home Of Martial Arts with a quick finish over Indonesian rival. 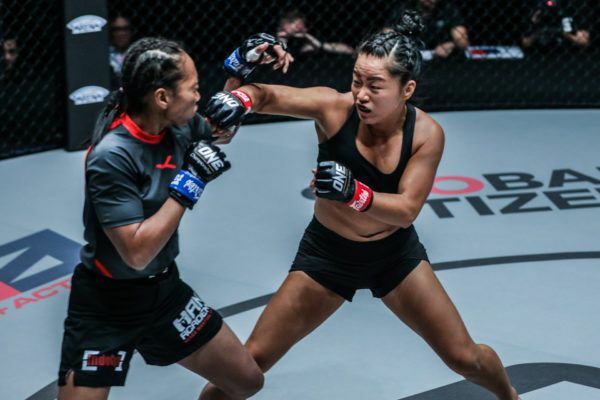 "Killer Bee" made a successful entry into The Home Of Martial Arts with this TKO victory over Indonesia's Wulan at ONE: ROOTS OF HONOR.